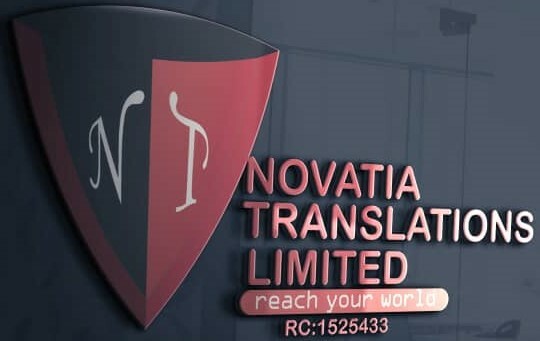 Novatia Translations is one of the most trusted providers of commercial translation in the world. We have a team of dedicated linguists and native language speakers who are capable of translating commercial material accurately and consistently across any media. The project is assigned to a specialist who has the creativity and marketing sense to develop translated text that is in line with the objectives of the client for the content. The initial translation is coursed through careful editing and proof reading to eliminate any errors and improve the alignment of the material with the intended message. Finally, we present the translated text to the client for final consultation and feedback before proceeding with making the final amendments on the content. Our service is designed to maximize client input in order to produce content that meets our clients’ needs.